[WATRMC 2018] How will we pay for the next generation of advanced therapies? 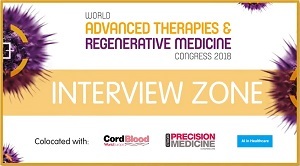 In this interview, filmed at the World Advanced Therapies and Regenerative Medicine Congress (16–18 May, London, UK), Domenick Bertelli, Partner, Putnam Associates, explains the different models being considered for the reimbursement of advanced therapies. 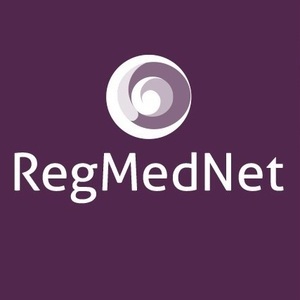 As part of the World Advanced Therapies and Regenerative Medicine Congress (16–18 May, London, UK) Interview Zone, RegMedNet Editor Freya Leask spoke to Domenick Bertelli, Partner, Putnam Associates (MA, USA). In this interview, Domenick discusses the challenges of assessing therapy value and explores what part consultants will play in the development of the next generation of advanced therapies.